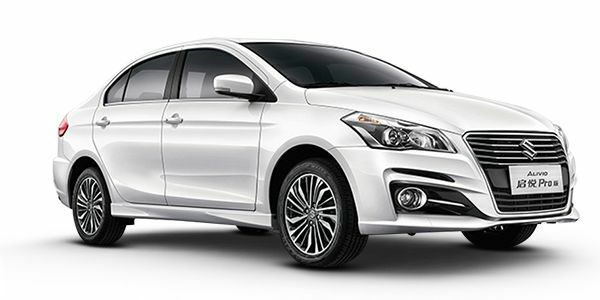 Currently, the Ciaz sedan is priced from Rs. 8.04 lakh for the Sigma 1.4 MT base variant. It has 13 different trims with two transmission options . 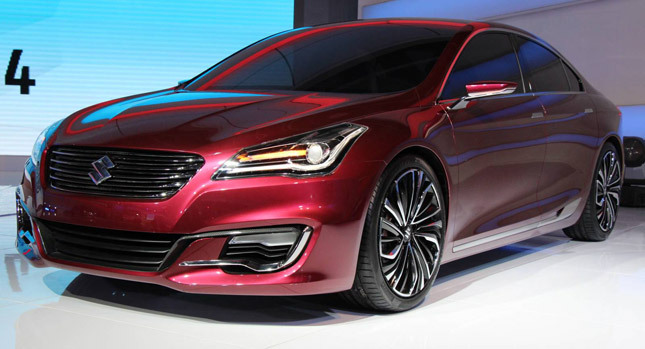 The Ciaz’s top-spec S 1.3 Hybrid trim will cost Rs. 11.86 lakh (both prices, ex-showroom Delhi). We can Expect the prices for the facelift to vary between Rs. 20,000 to Rs. 40,000 across the range. Engine Displacement – new 1.5-litre K15B petrol / 1.3-litre diesel Max. 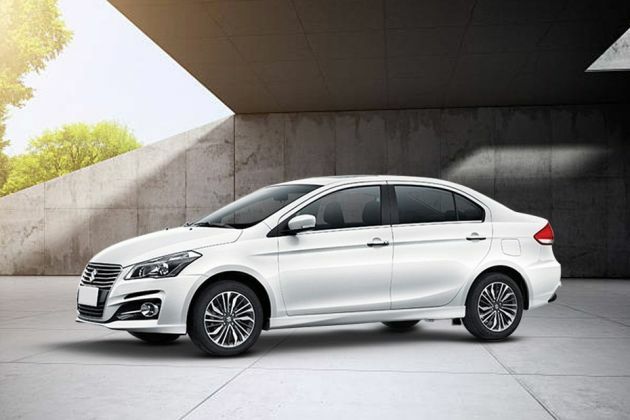 The 2018 Maruti Ciaz comes with improvement in mileage, the Ciaz sedan is likely to give a fuel economy of 21 kmpl for petrol manual and 20 kmpl for petrol automatic variant. Alongside, it may have a fuel efficiency of around 29 kmpl in the diesel department.